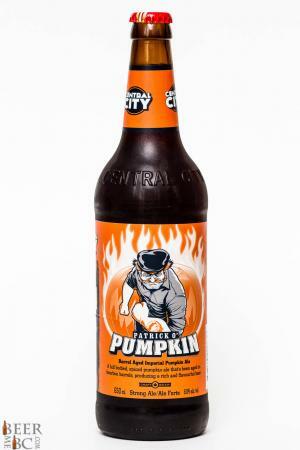 A second Pumpkin Ale has been added to the line of beers from Central City Brewers and Distillers for 2015. The Patrick O’Pumpkin ups the ante with a big 8.0% alcohol and having been aged in Bourbon barrels for an extra kick. 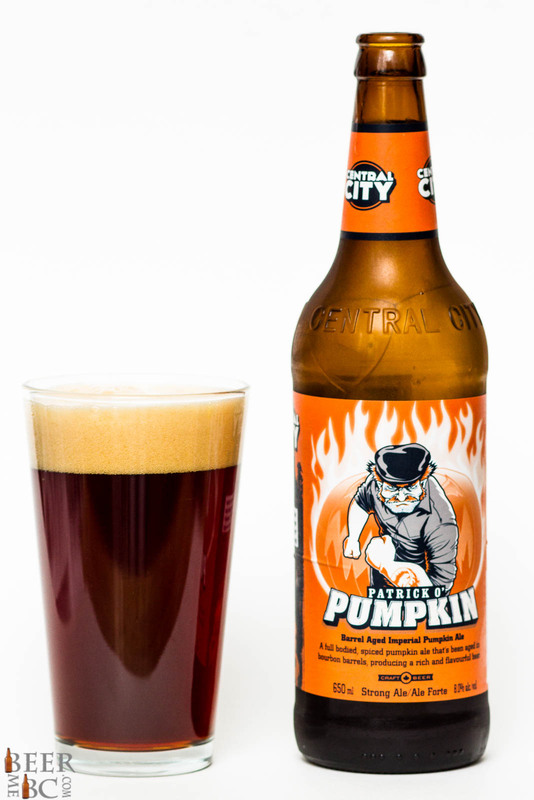 As a part of the Character series of beers the Patrick O’Pumpkin pours as a dark chestnut colour with a finger and a half of dense head that sits atop the glass. 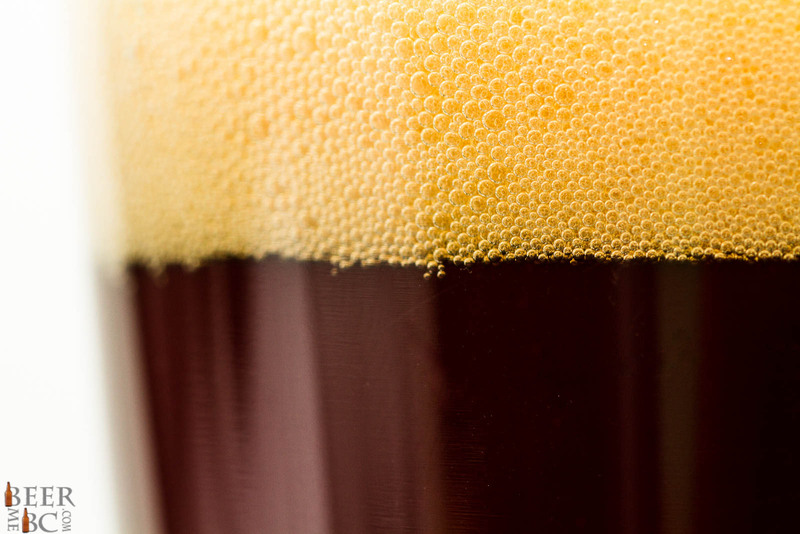 On the nose comes a malty nose that is joined with a spicy and vanilla-rich oak tone that is big but not as pumpkin pie as many of the other beers on the market. The body is very smooth and rather creamy with a pumpkin spice that comes through in the front. Cinnamon, nutmeg and a touch of ginger make up the beginning of the flavour while a malty mid section is joined with a vanilla oak tone and a touch of bourbon. As the finish comes through the vanilla-oak tones are joined by a hop bitterness and bourbon tone that lingers behind. 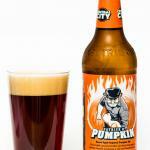 The Patrick O’Pumpkin is a big beer with a ton of flavour and just the right amount of Pumpkin. 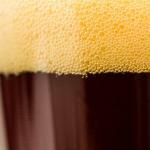 It isn’t over the top but offers a big, spicy and unique twist on BC pumpkin beers.